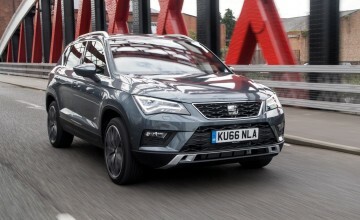 SEAT has now opened the order books on its first large SUV and new flagship Tarraco which will reach UK customers early next year and cost from £28,320. 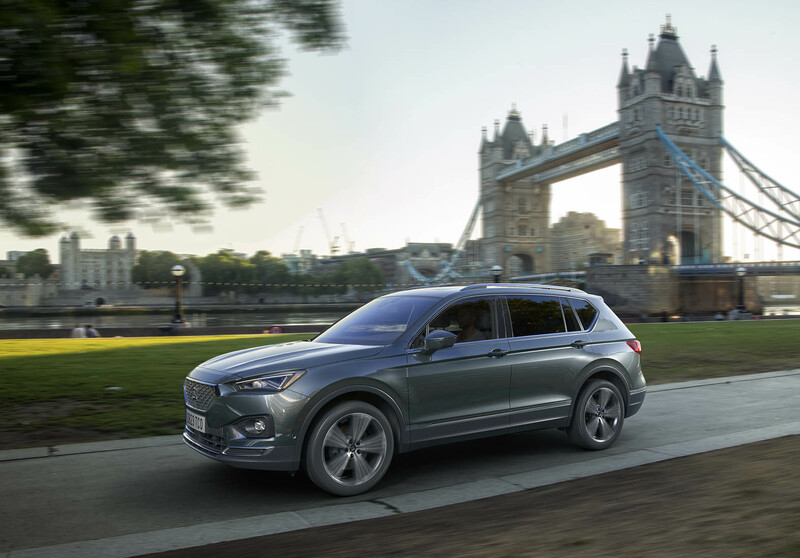 The seven-seater sits above the Arona and Ateca and completes the Spanish brand's SUV line-up. 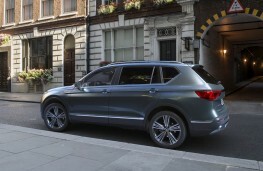 Standard specification will include metallic paint, 17-inch alloy wheels, three zone climate control, DAB and an alarm. 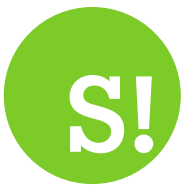 Building on SEAT UK's easymove strategy, which is aimed at simplifying the buying process, four different trim levels are available: SE, SE Technology, XCELLENCE and XCELLENCE LUX. 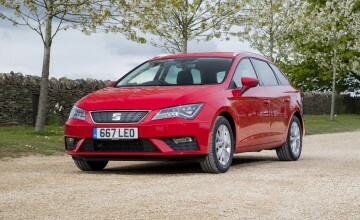 Prices start at £28,320 for the SE 1.5 TSI Evo 150ps; £29,330 for the SE Tech; £30,410 for XCELLENCE and £32,135 for XCELLENCE LUX. 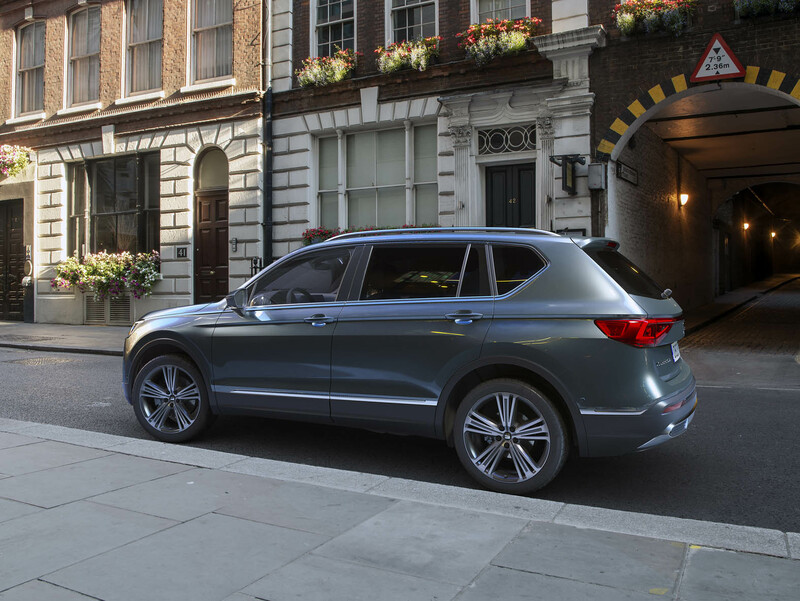 SE Technology models build on the standard spec with navigation, dark tinted windows and 18ins alloys, while XCELLENCE adds wireless charger, automatic climate control, rear view camera, electric tailgate, 19ins alloy wheels and Alcantara upholstery. At the top of the range, XCELLENCE LUX adds further spec of top view camera, 20i-inch alloys, leather upholstery and a winter pack. The engine and transmission line-up includes a 1.5 TSI 150ps, 2.0 TSI 190ps DSG 4Drive, 2.0 TDI 150ps (including a DSG 4Drive option) and a 2.0 TDI 190ps DSG 4Drive. 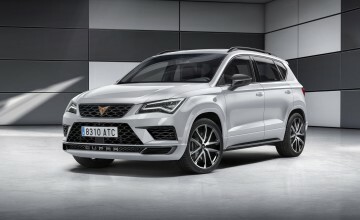 SEAT's first large SUV measures 4,735mm in length, 1,658mm in height and ,1839mm in width. The boot capacity comes in at 1,775 litres when all rear seats are folded, 700 litres when the third row only is folded and 230 litres when the second and third rows are upright. 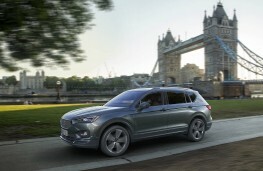 A range of UK First Editions will also be available for a limited time from launch, priced from £30,475 and bumping up the standard kit count with items like rear view camera, electric driver's seat and panoramic sunroof, according to model.